Kilmersdon sits outside the shed, a warming fire having been lit ready for services this weekend. 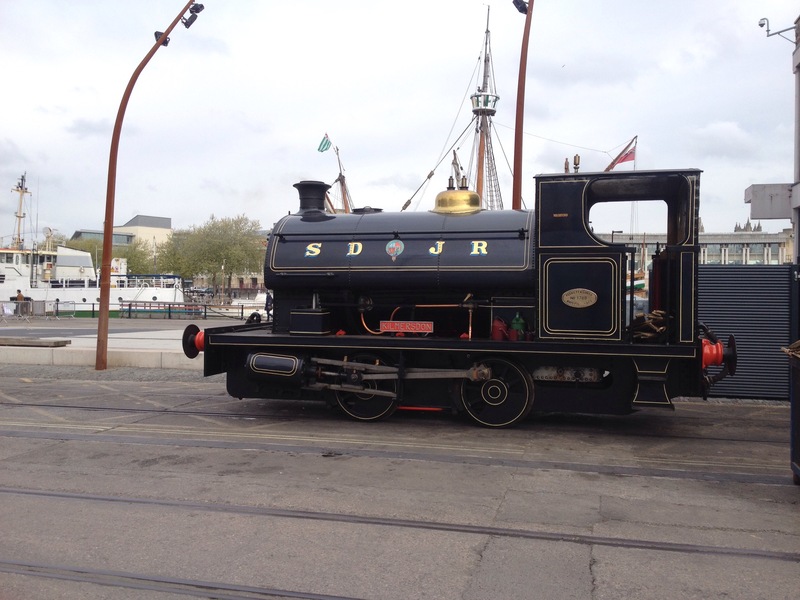 This entry was posted in M Shed, Operations, Visiting Locomotives by corwinb. Bookmark the permalink.